Our dedicated and highly skilled staff can repair any air conditioning issue that may occur. Whether the air within your home or business needs a fix, we can provide any service that can fit your need. 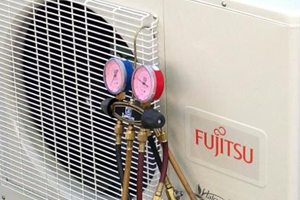 Our technicians can repair all makes and models of air conditioning units and systems. 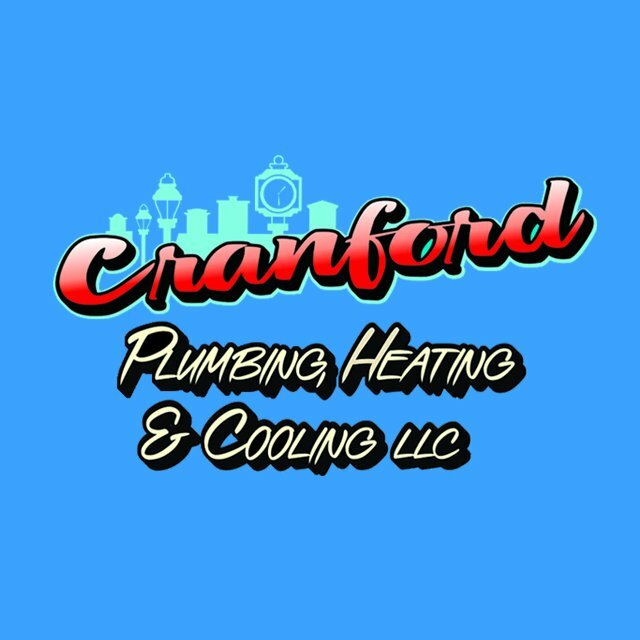 When you call Cranford Plumbing, Heating & Cooling to have your air conditioning repaired, you can expect quick, reliable and long-lasting service. Our dedicated and highly skilled staff can repair any air conditioning issue that may occur.